Final Casting Callout for Mercury Theatre Wales's forthcoming production of '35 Times', which tackles the issues of Domestic Abuse. Looking for a S.Wales based BAME actress in her early 20s. Galwad agored actorion / Open casting call. Mercury Theatre Wales are looking to cast two S.Wales based actresses for our forthcoming tour of '35 Times', which tackles the issues of Domestic Violence and Abuse. Supported by RCT Theatres and The Arts Council of Wales. Gemma - 29, Bold, Cardiff/Valleys accent, Any appearance. Tara - 22, Quiet, any accent, S.Asian, good dancer. Please send CVs to info@mercurytheatrewales.co.uk by 8th June 2018. The first production of our Fifth Season is the newly written play A Recipe for Sloe Gin by Allan Neve. We’re looking for two performers to fit the below descriptions for an exciting site-specific, profit-share production that’ll be performed 24th-28th July in Cardiff. The auditions will be held on 28th May from 7-9pm with callbacks potentially on the 1st June 5-7pm. Please email clocktowertc@gmail.com to apply to audition with your CV andheadshot. Rehearsals will begin in June with a flexible schedule, and then will likely be full-time for the full week preceding the performance week that you’d need to be available for. The deadline for applications for auditions is 6pm Friday 25th May and you’ll be notified about your time slot before the auditions on the Monday. Lucy returns to her childhood home to care for her father Charlie, but the family farm has been replaced by a sea-view hotel and a slew of guests trampling over her fondest memories. Charlie, craving the simplicity of his younger years, slowly accepts the challenges life casts his way. Lucy (mid-twenties) - University graduate, returning home from a job in London to care for her ill father only to begin drowning in her own isolation. Charlie (mid-forties) - Retired Newlyn fisherman, widower and recovering alcoholic, weighed down with the struggles of single parenthood. Hi everyone, I'm running some Meisner workshops in Cardiff soon and there are still places available. A really great breakdown to share with you; we're putting a company together for As Long As The Heart Beats. 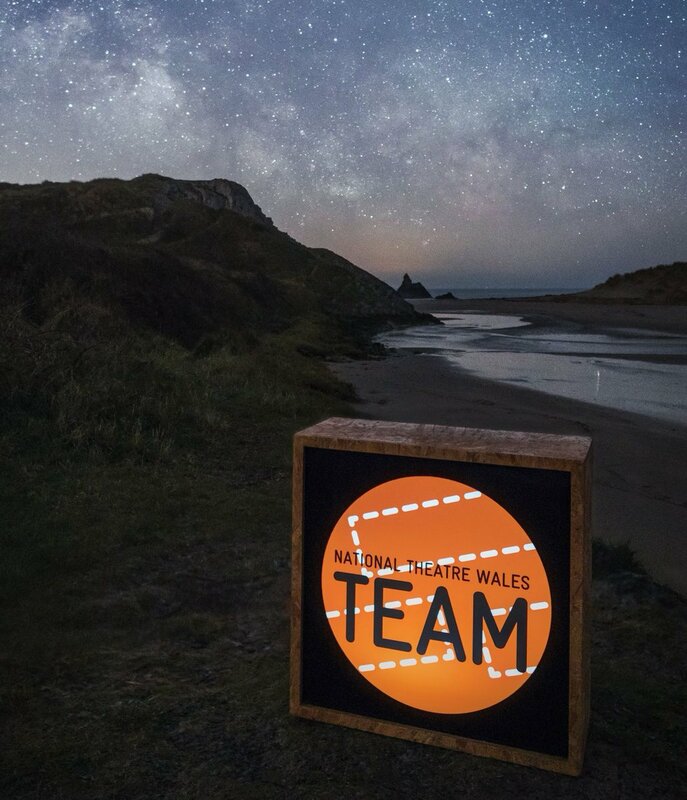 They'll work with Ben Tinniswood and Marcus Romer to create an intimate journey for audiences, inspired by amazing stories of the NHS, that have been shared with us by people all over Wales and beyond. So if this is your kind of thing; if you have experience working closely with audiences and improvising, get in touch. We are particularly interested in meeting performers of Philippine and South Asian heritage, to reflect the work-force of the NHS in South Wales.